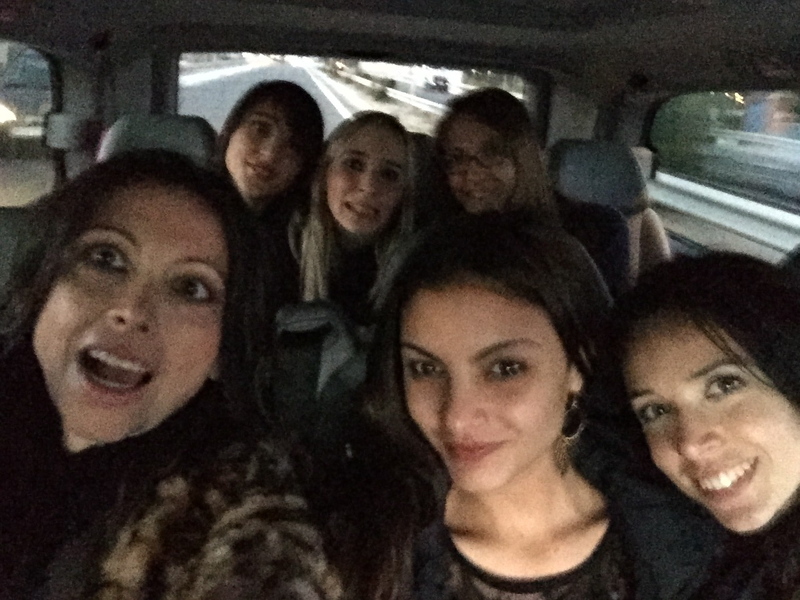 Lorena has been on the set of the new summer hit, directed by the Hollywood famous director Philippe Martinez. 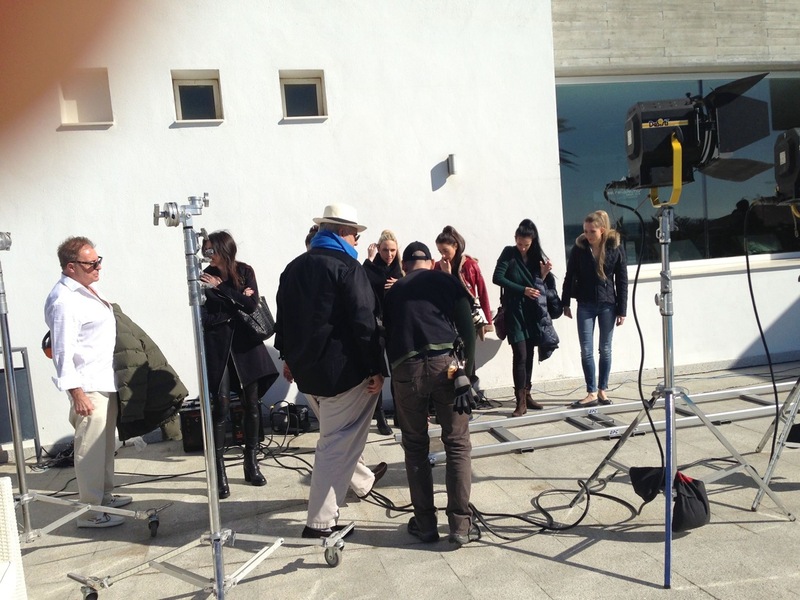 The filming has been realized in Marbella, Spain. 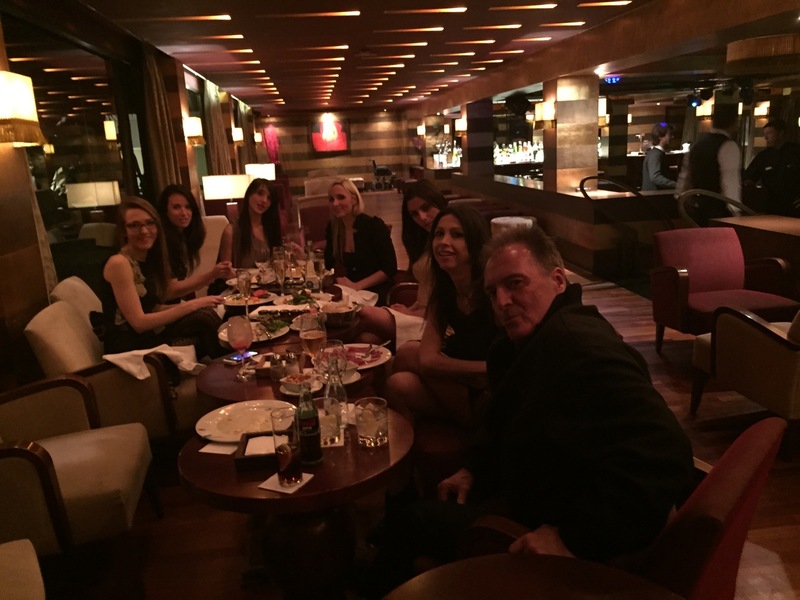 "I received a phone call - Lorena says - from my friend Armand Assante, a great actor and person, which asked me if I could be two days later in Marbella with PromoArt Monte-Carlo Production and my corps de ballet. Our job is also this, immediate reactivity! It has been such a wonderful experience to be there with all the team!"